"Get those Monkeys on the loose, help them get their jungle juice!" Control one of five monkeys in this Android/iOS puzzler-platformer combo and help them collect jungle fruit for their stew. Take a look here for more detail! 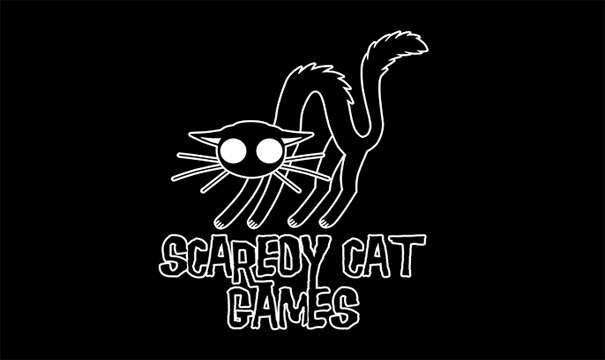 Scaredy Cat Games is a independent games developer located in Oxford, England. We're made up of a team of ex-Console developers and film artists. Our goal is to create fun and exciting mobile games. 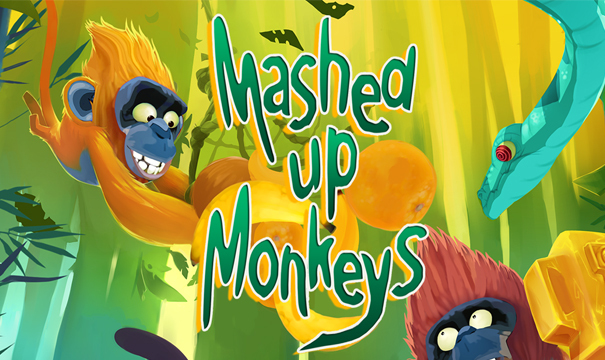 Take a look at our Games section and our brand new title "Mashed Up Monkeys"! Here is our final trailer https://www.youtube.com/watch?v=4VjH0SZhr6g Mashed Up Monkeys will be officially released for iOS devices on the 14th of February! Our brand new website has officially launched! Please check out our games and company section to learn more about us. Who are we after all? We are a group of dedicated games developers with backgrounds in film and console game development.